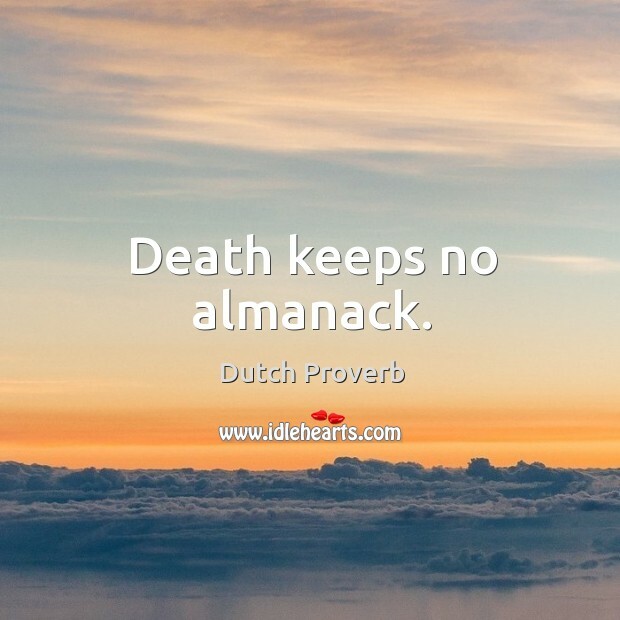 Quotations about Almanack. Quotes to stimulate mind and drive action! Use the words and quote images to feed your brain inspiring things daily! 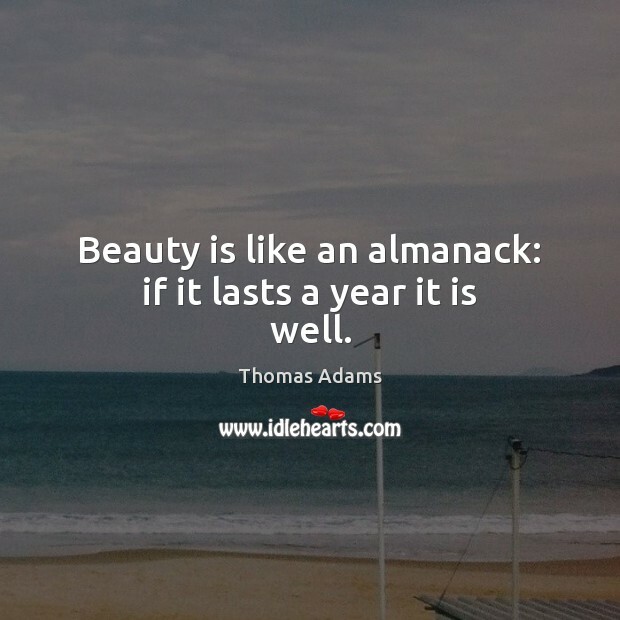 Beauty is like an almanack: if it lasts a year it is well. 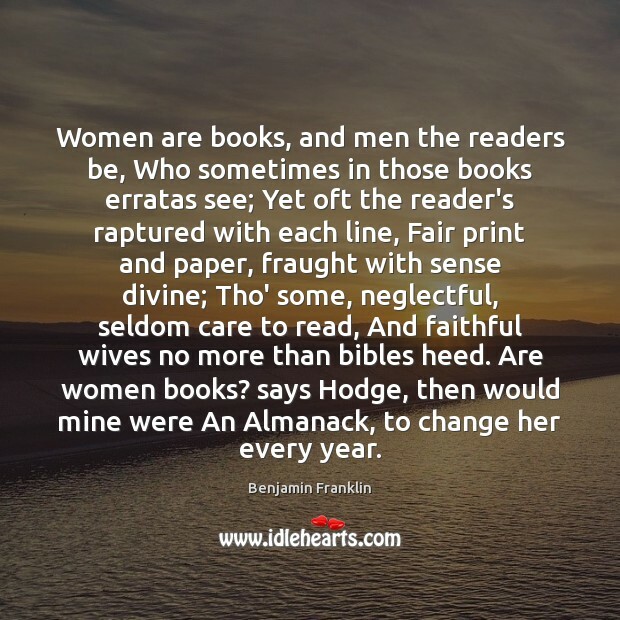 Women are books, and men the readers be, Who sometimes in those books erratas see; Yet oft the reader's raptured with each line, Fair print and paper, fraught with sense divine; Tho' some, neglectful, seldom care to read, And faithful wives no more than bibles heed. Are women books? says Hodge, then would mine were An Almanack, to change her every year.